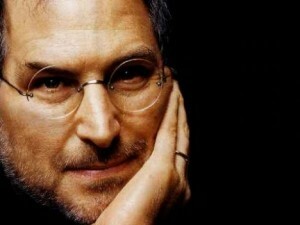 I still find it difficult to read or discuss the passing of Steve Jobs. I have not brought myself to the point that I can read any of the multitude of stories online, publications dedicated to him nor have I read a single page of his bio...yet. Over the weekend, Walt Mossberg pointed out this New York Time piece by Jobs' sister Mona Simpson which was original her eulogy read during his memorial on October 16th. The piece includes Steve Job's final words if you are curious. Everyone says the bio is a good read. I am hoping to check it out soon.